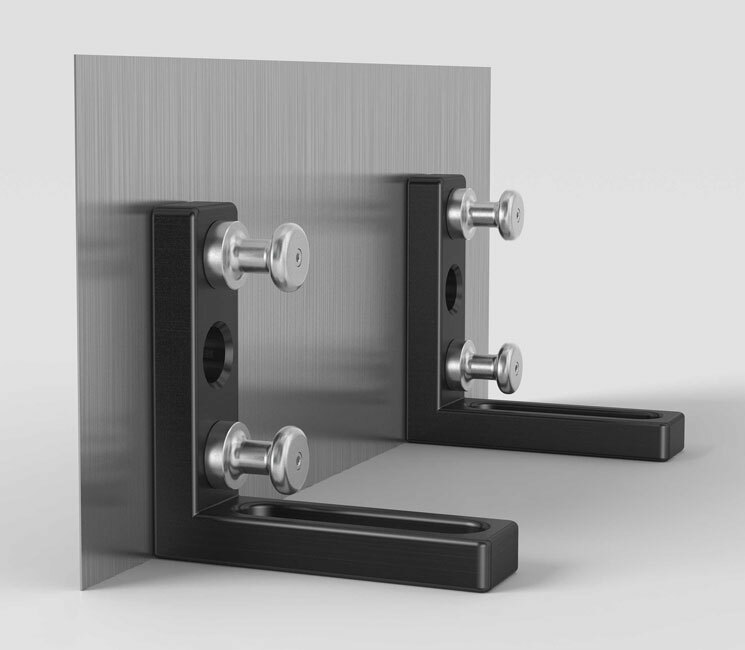 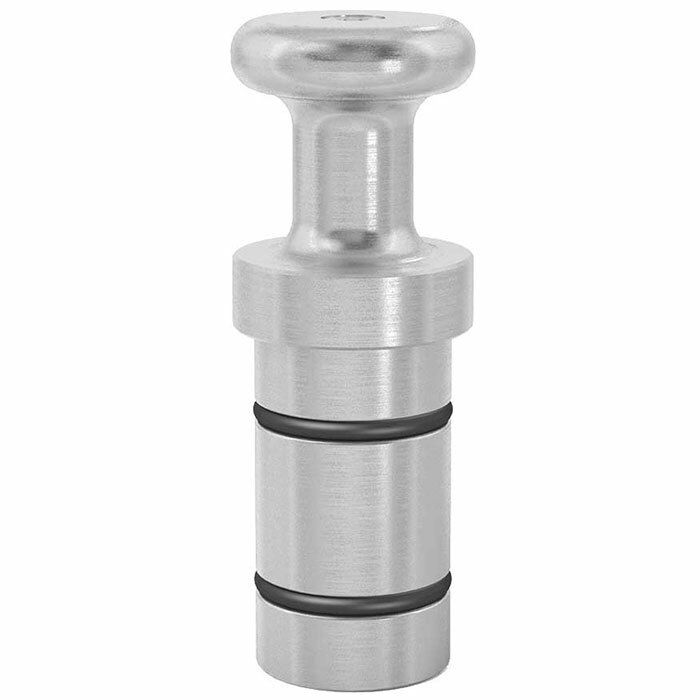 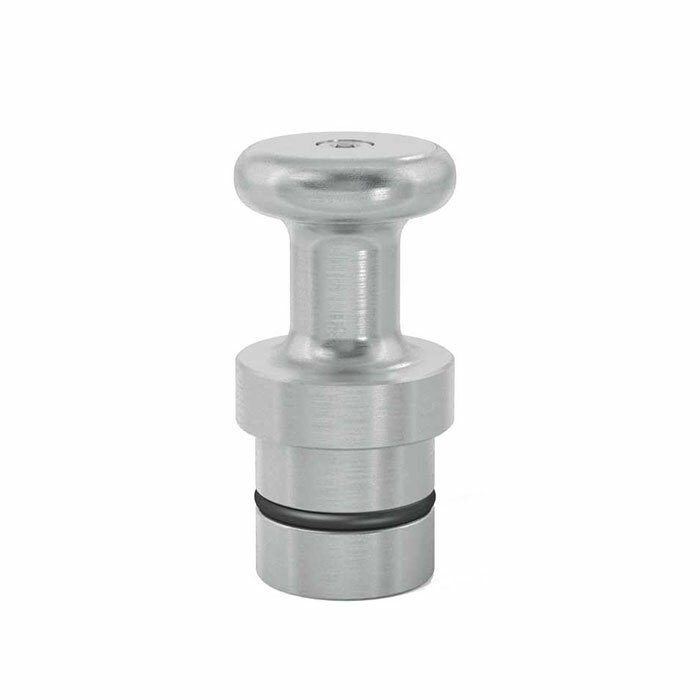 Magnetic Clamping Bolt, enables fast clamping without bolting or the use of tools. 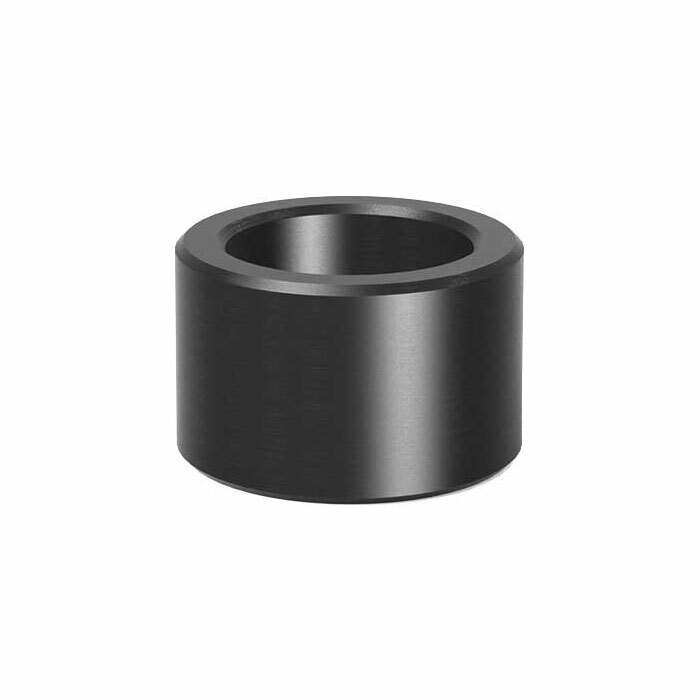 It is preferable for pressure-sensitive parts like thin sheet metal, as well as enclosed shapes. 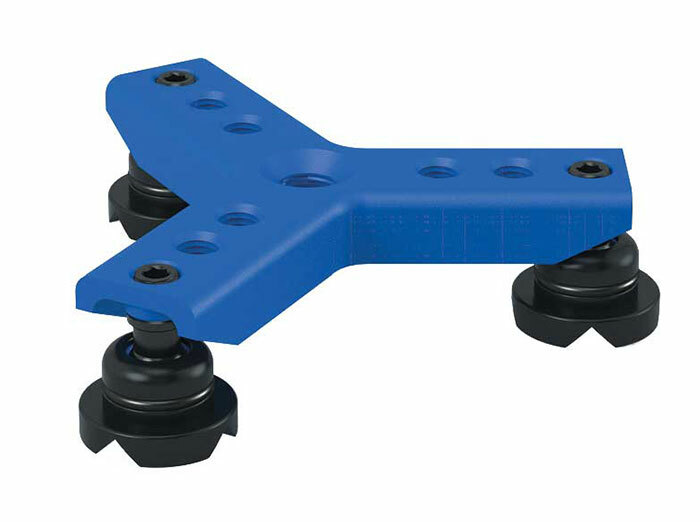 Clamping Bridges offer the possibility to clamp in difficult to reach areas or clamp multiple work pieces simultaneously. 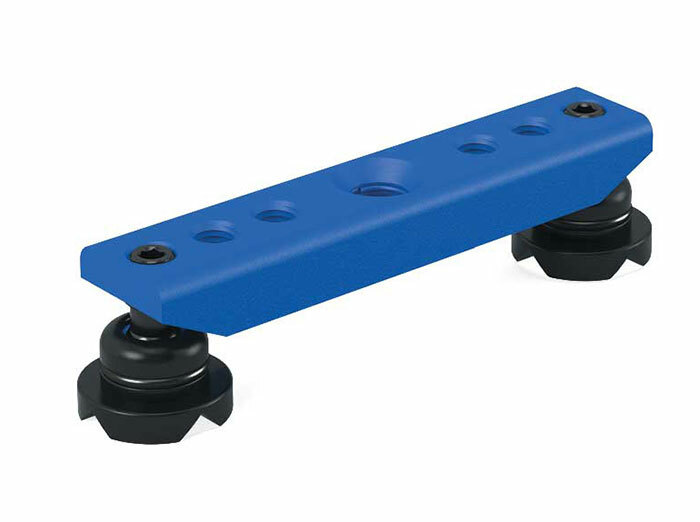 Pads can be be shifted along the clamping bridge to better place the pressure.